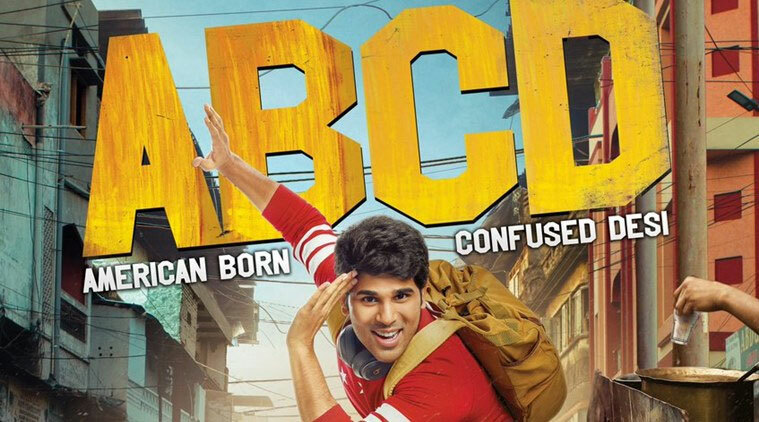 Mega hero Allu Sirish's Abcd American Born Confused Desi was earlier scheduled for release on March 1. According to an update, the film has got its release deferred to March 21. Rukshar Dhillon has romanced Allu Sirish in this romantic entertainer. Debutant Sanjeev Reddy helmed the project while Yash Rangineni and Madhura Sridhar jointly bankrolled the film. Allu Sirish's previous offing Okkakshanam was not a money spinner at the box office. He is hoped to score a big hit with Abcd. Shivaji & Chalasani: Best Casteists?